Colorful Tulip Flower Field. Multicolored Bright Tulips Flowers. Typical Dutch Landscape. Spring In The Netherlands. Lizenzfreie Fotos, Bilder Und Stock Fotografie. Image 100367987. 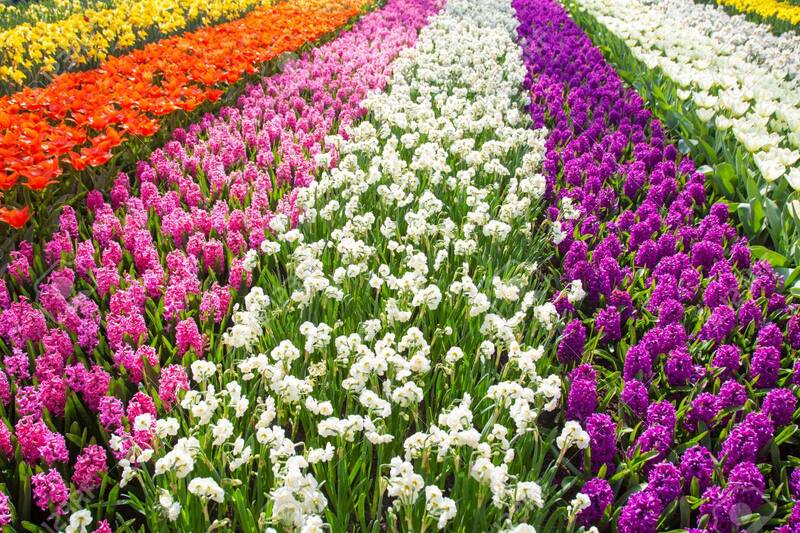 Standard-Bild - Colorful tulip flower field. Multicolored bright tulips flowers. Typical Dutch landscape. Spring in the Netherlands. Colorful tulip flower field. Multicolored bright tulips flowers. Typical Dutch landscape. Spring in the Netherlands.